If you need an experienced tree surgeon to take care of a tree in your garden, look no further than Abraham Tree Maintenance. 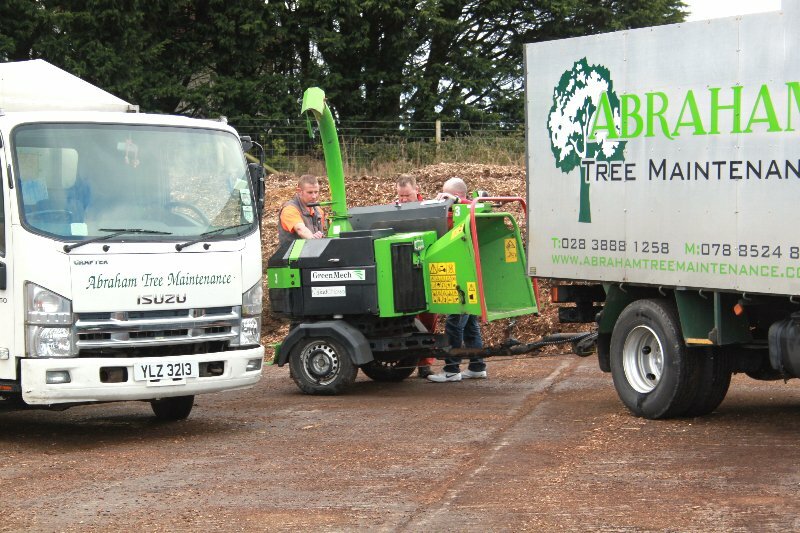 Established in Waringstown just on the outskirts of Lurgan town for over 30 years, our reputation as one of the area's leading tree surgery teams has gone from strength to strength. 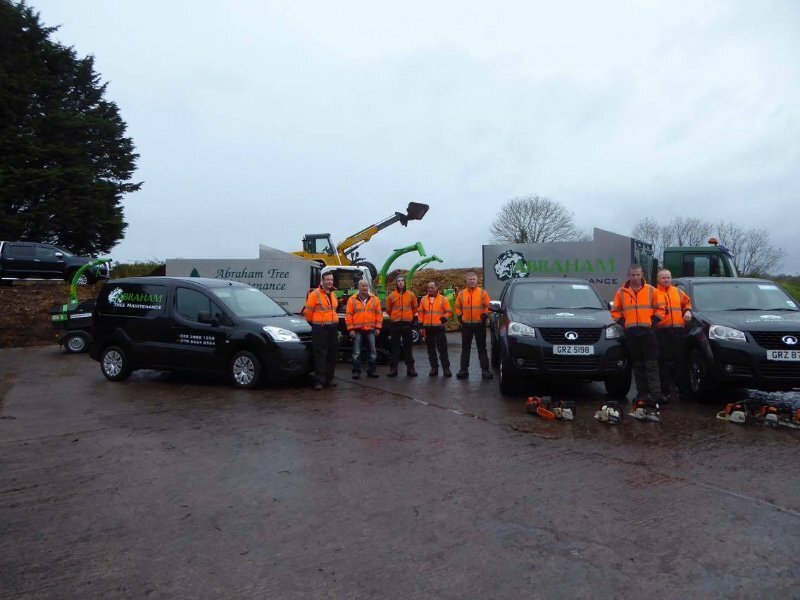 Specialising in every tree service available, we pride ourselves on safety, reliability and providing each customer with the perfect result. Each and every member of our team is fully qualified to NPTC standards, and we can work in both domestic and commercial industries. 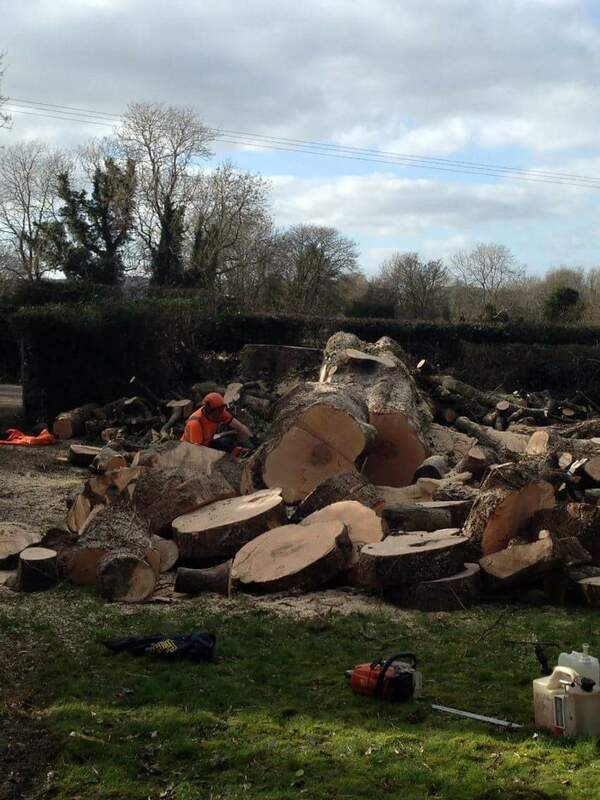 To see some of our tree surgeons in action, and the quality results they can provide you with, please take a look through our gallery. 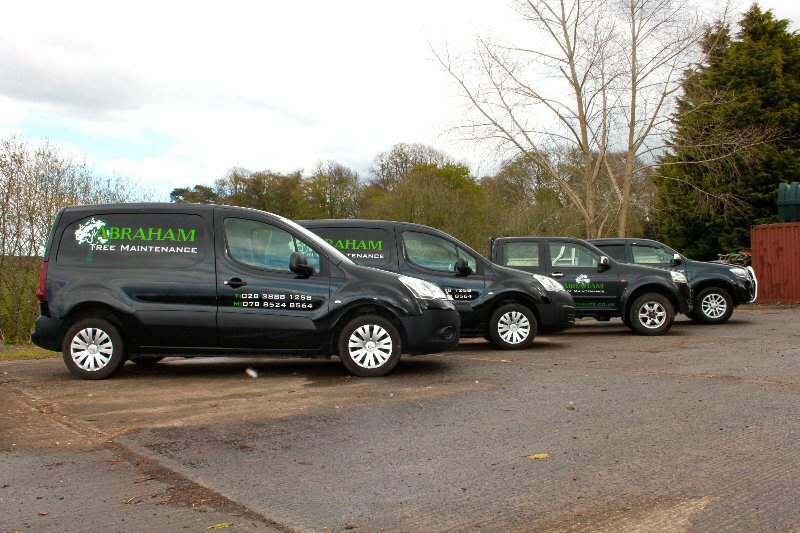 Why choose Abraham Tree Maintenance?